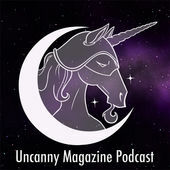 I listen to a great number of podcasts, most of them on either speculative fiction, history or science but I listen to a few odd ball podcasts as well. I thought I would share them with you. This is not a complete list and I do plan to keep adding to it. The list is rather long so you will have to check it out under the fold! Galactic Suburbia: Alisa, Alex and Tansy bring you speculative fiction news, reading notes and chat from the galactic suburbs of Australia. 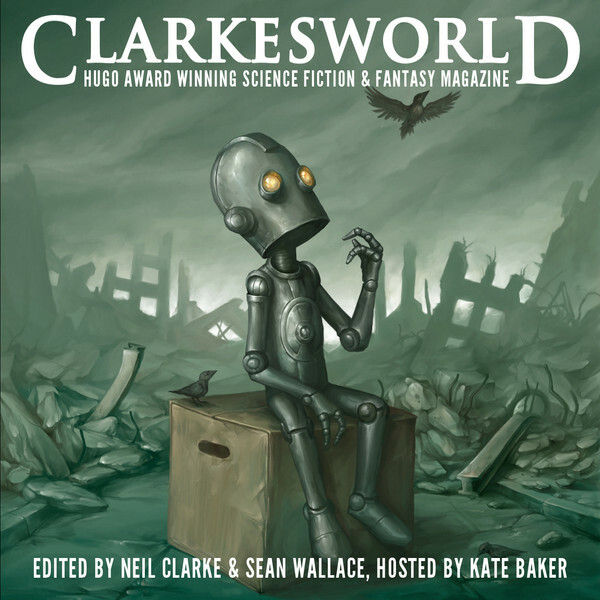 A female view on the world of speculative fiction. Their media consumed is always inspiring and they are awesome woman. They make me angry, laugh, look up things, read books and all around have a more interesting time. 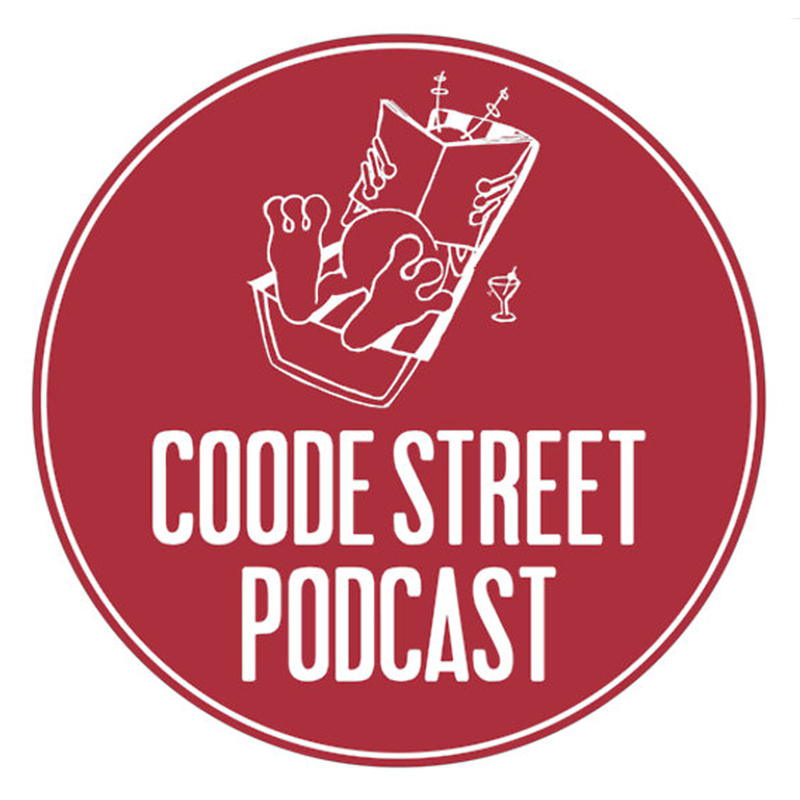 The Coode Street Podcast: Discussion and digression on science fiction and fantasy with Gary Wolfe and Jonathan Strahan. Two industry guys talking about this and that and mostly awards. It is quite entertaining and it will keep you up to date on the ongoings in the industry. Their bickering can be quite funny. 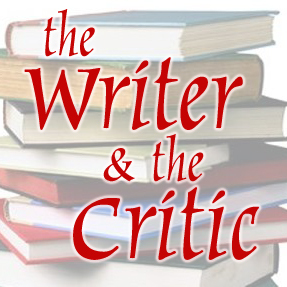 The Writer and the Critic: A monthly podcast devoted mostly to speculative fiction books, reviews and the odd bit of idle gossip. Hosted by Kirstyn McDermott and Ian Mond. This podcast has the best critical reviews of books. They talk in depth of the books and are not afraid to do spoilers. The idea of the podcast is that you have read the book before hand. For me that is most often not the case, but with truly good books are very hard to spoil. They talk about the book intelligently and discusses both the writing, content and the issues of the book. The Sword and Laser: is a science fiction and fantasy-themed book club, started by Veronica Belmont and Tom Merritt. The main goal of the club is to build a strong online community of sci-fi/fantasy buffs, and to discuss and enjoy books of both genres. 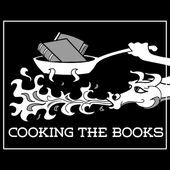 In the bookclub they read a lot of really good books and they discuss them on the podcast. They are funny and light hearted. This is not the podcast where you get the great deep book discussions but they are entertaining and make me want to read more. They also have great author interviews. Tea and Jeopardy: podcast will whisk listeners away to Emma Newman’s tea lair where they can eavesdrop on a polite conversation with a guest and the serious business of tea and cake. Set in a different location every week and featuring topics such as writing, geekery and guilty pleasures, guests will then have to survive a perilous escape from the lair. Tea, conversation and mild peril; what podcasts were made for. 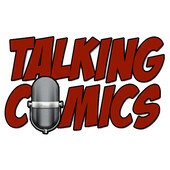 Great show, all about comics and comics related stuff. They talk about new issues, new titles as well as some older titles. They also talk about the movies. Unlike all of the other comic podcasts I have been able to find they have a female regular on there which is so great. They are intelligent and have a great group dynamic. Along with Talking Comics it’s their fault that my pull list is growing all the time and I spend too much time with my head in a comic book rather than a book book. 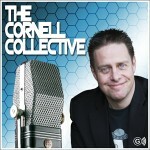 The Cornell Collective: “Paul Cornell is joined by a variety of guests from the worlds of science fiction, comics and Doctor Who in this brand new discussion podcast” These discussions are light but interesting because the people on the podcast tend to be really interesting people. 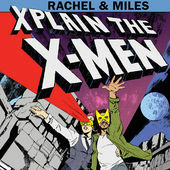 They talk about comics, tv and books and it is always top of my podcast list when it comes out each month. Their stories are always interesting, beautiful and thought provoking. They do a great deal of work to insure that they have a diverse author group represented. The characters in the fiction also tend to be quite all over the spectrum sexually, ethnically and classwise. The stories are full of emotion and often have strange premises you don’t see elsewhere. I also really enjoy their interviews with their fiction authors on each episode. The podcasts are long (think hours not minutes), in depth, thoughtful and thought provoking. How many of the big decisions in world history was taking under the influence of alcohol or drugs? What actually happened on The East Front? What was the role of children throughout history? These are the kind of questions Dan Carlin asks and tries to answer. Very much worth your while. 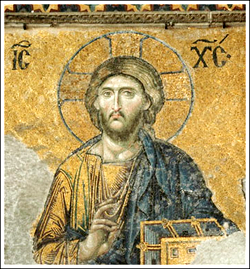 By telling the story of 12 of the Byzantine rules Brownworth tells the story of the Byzantine Empire. Each podcast is under half an hour long but gives you a great view into an Empire I bet you know next to nothing about. This podcast have run for 179 episode. Each of them telling a bit of the story of the Roman Empire. It is a huge podcast series but it really dealt into the rich history of Rome. It is funny and very information rich. Most of the podcasts are in chronological order, starting with the founding and Rome and taking you up till the last emperors. If you have any interest in the antique Rome, this is the podcast for you. 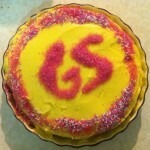 I love this podcast, it is so informal and fun. They talk about a lot of woman that I had never heard about before and make their case for why this chicks are important and/or interesting. 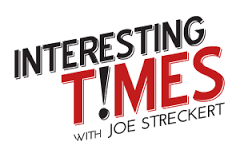 Interesting Times: “Weird History is a podcast focusing on out-of-the-way, obscure, weird, and forgotten corners of history, from Joe Streckert” Each eposode Joe covers some strange incident in history. 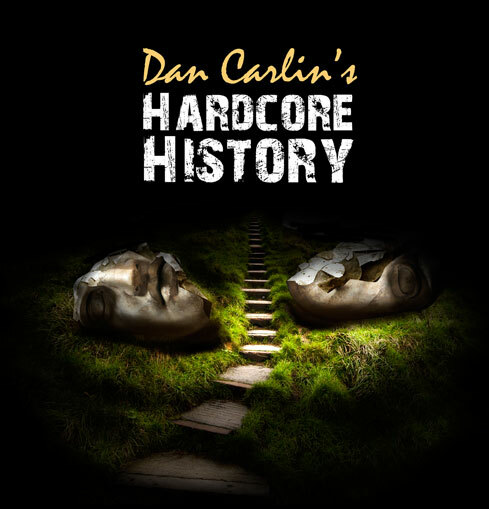 The style is very much that of Dan Carlin. The episodes are fairly short – often just half an hour but since the incidents they cover are fairly limited in scope it just gives you enough to get interested and go dig out more on your own. 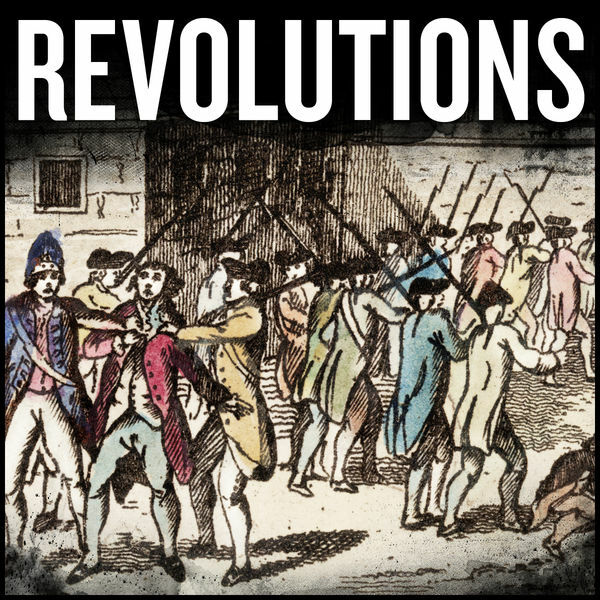 Revolutions: “A weekly podcast series examining great political revolutions.” The podcast covers each of the great revolutions with a long series of podcasts. The French revolution for instance is covered in about fifty episodes. It is pretty much like taking a collage class on each revolution – without the reading. Each episode is about half an hour or so. It is the same guy who did History of Rome – so expect the same level of details – it’s great. And he has a lovely voice. A wonderful round table discussion of all things Doctor Who, by woman. They talk about everything from the story of each episode, the costumes to weather or not there is hanky-panky in the Tardis. They rarely agree, but they love the show and it really shines though. Sqeee sqeee. 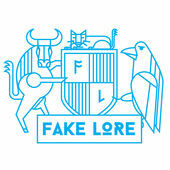 Fakelore: “Fakelore is a podcast dedicated to exploring folklore in pop culture. Each episode, Magill and Caitlyn discuss the possible folkloric origins of something from popular culture, and then consult the Folk-o-meter to determine whether it’s folk…or fake.” It is just great fun and there are so many weird sides of both folklore and pop culture that it just makes things fascinating. The hosts has great chemistry and lots of humor. 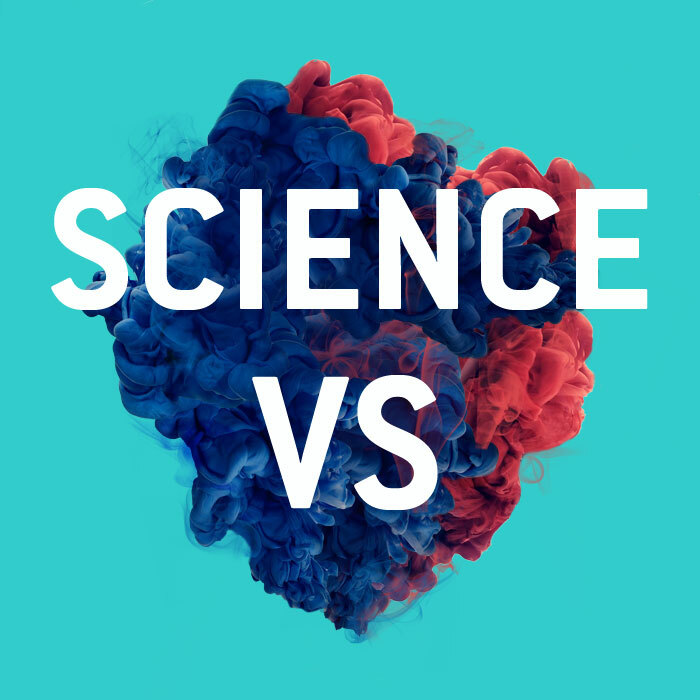 Science VS: “Science Vs takes on fads, trends, and the opinionated mob to find out what’s fact, what’s not, and what’s somewhere in between.” It is a fairly light show but it does dig into the science behind things like forensic science and look at how much we can trust it. It is very professionally produced and quite interesting. 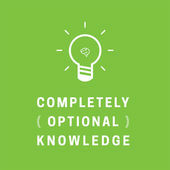 Complacently optional knowledge: “Answering the questions you never knew you had” This is kind of a silly show – it takes listeners question about the natural world and tries to answer them by interviewing a scientist. It is light and the episodes are just ten to fifteen minutes long. It is always enterating and I always come away with some weird fact to tell people. Surprising Awesome: “There are a lot of things out in the world that sound boring, but when you dig in deeper, you discover that actually, they are fascinating. 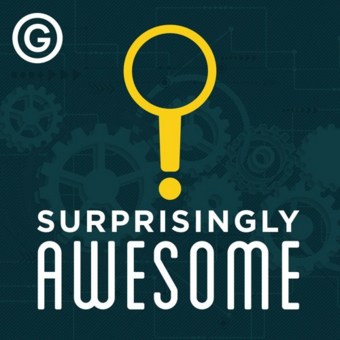 Surprisingly Awesome is a show full of stories like this.” The show tackles a new subject each week – something it’s things like kale other times it is weddings. This is part science and part exploration of stories. There is always a large human element as well. The Psychology of Video Games: “Each episode of The Psychology of Video Games Podcast features a discussion with a different expert on a specific topic about psychology and video games. 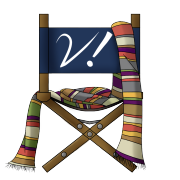 Guests include those working in academia, the gaming industry, or as consultants.” The interviews are insightful and lets them self be quite academic when they needs to be. It’s super interesting if you are into video games. 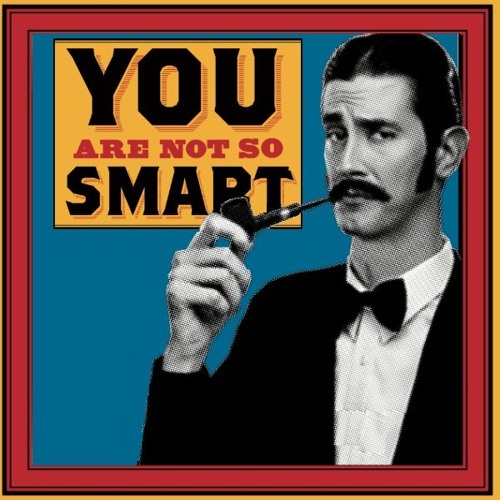 You Are Not So Smart: “You Are Not So Smart is a celebration of self delusion that explores topics related to cognitive biases, heuristics, and logical fallacies. David McRaney interviews scientists about their research into how the mind works, and then he eats a cookie.” I love sociology and I quite like psychology as well so this is the perfect mix of the two. Oh and the cookie eating is important. 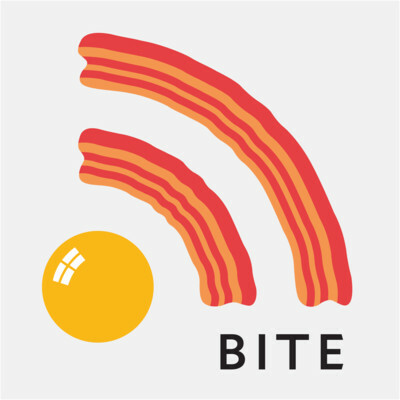 Bite: “Bite is a podcast for people who think hard about their food.” The podcast is parts news, part interviews and part them doing stories on food and the food industry. The topics are really varied and they cover militple stories each episode.They have a sceptic attitude to food fads that is nice and refreshing. 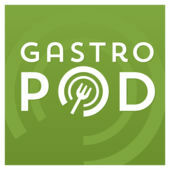 Gastropod: “Every other week, co-hosts Cynthia Graber and Nicola Twilley serve up a brand new episode exploring the hidden history and surprising science behind a different food- or farming-related topic, from aquaculture to ancient feasts, from cutlery to chile peppers, and from microbes to Malbec.” This is just fasinating. It combines a lot of my interests into one lovely package. The hosts are entertaining and fun to listen to and they interview fasinating people as well. The production value is so high. If any of the podcast host who does any of these podcasts reads this, I want to say thank you very much for your hard work! It is amazing how much effort that is put into the podcast community and how many high quality free audio podcasts that gets produced.